Small but beautiful. 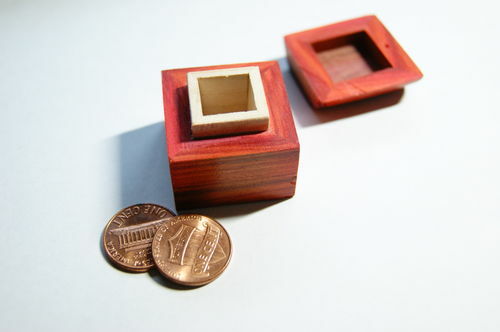 That would make a dandy gift box for something like a diamond ring. 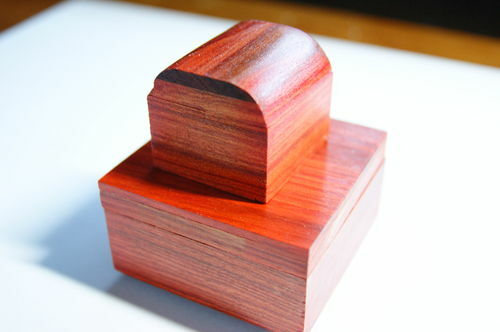 I love the color of Padauk. 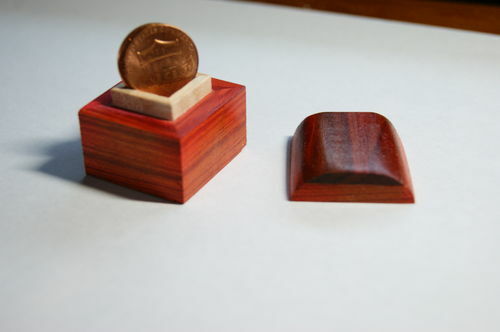 I am in the process of turning a group of small bowls. They go fairly fast. Me too, but this is Redheart. You did a nice job on such a small box. The wood is wonderful.